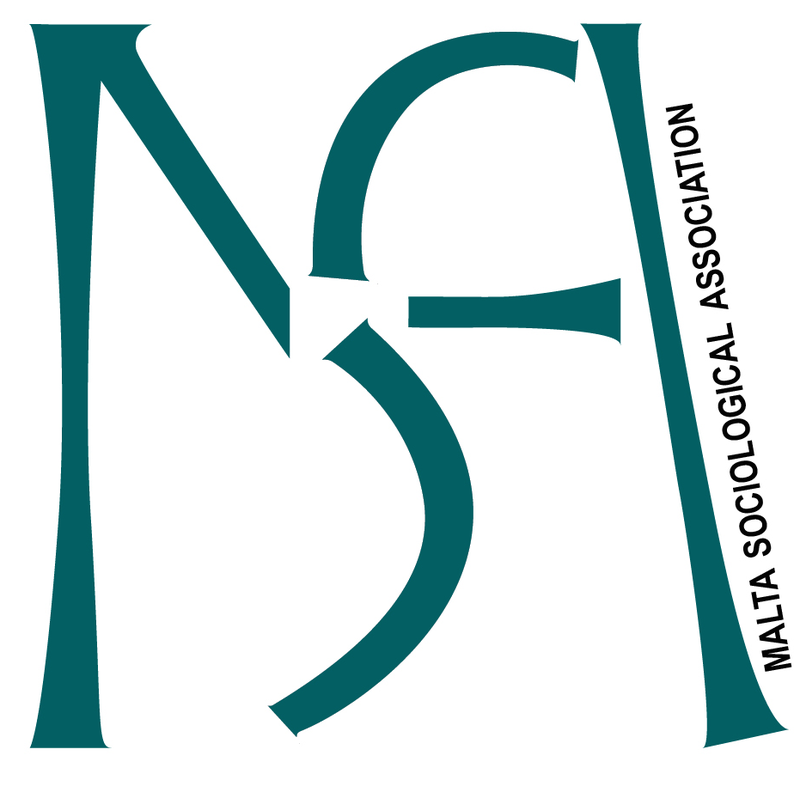 The Annual General Meeting of the Malta Sociological Association will be held on Wednesday 13th February 2019 at 17.30, at Volunteer Centre, 181, Melita Street, Valletta. The meeting is open to paid members of the MSA and those interested in joining the MSA. 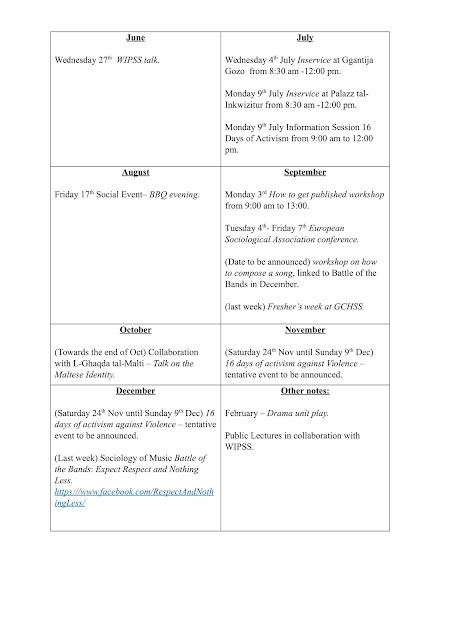 The agenda of the AGM is attached. Members may renew their membership before the start of the meeting. Members are requested to send resolutions on maltasociologicalassociation@gmail.com to be discussed during the AGM (statute attached). Nominations for specific positions on the Executive Committee may be sent to maltasociologicalassociation@gmail.com and addressed to the Secretary. The subject of the email should be: Nominations MSA Committee. Nominations will be received between the 1st and the 10th February 2019. Only members of the MSA may submit a nomination for the Executive Committee.